Harris Academy is located in an ideal location in Purley, Croydon. The school is only a 10 min walk from both Purley Oaks Southern Rail Station and Sanderstead Southern Rail Station. There's also buses 405 and 455 which run at least every 20 minutes with a bus stop a couple minutes walk away. 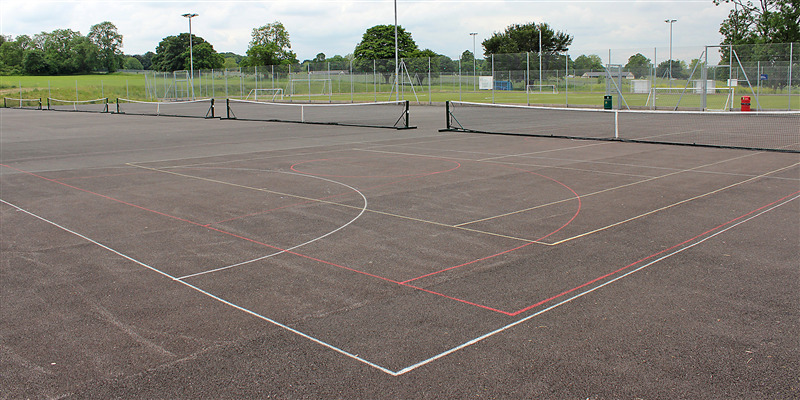 It is a great location for those coming from Croydon, Kenley, South Croydon, New Addington, Coulsdon, Riddlesdown. 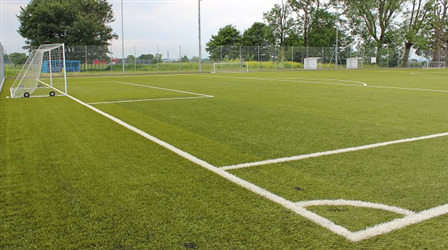 The venues offers a brand new 3G full size 11 a side football pitch which is available either as the full pitch or half pitch. The pitch is ideal for one-off bookings or regular bookings and we hire out to wide range of clients from clubs, schools, events, individuals, community groups, teams, leagues etc. 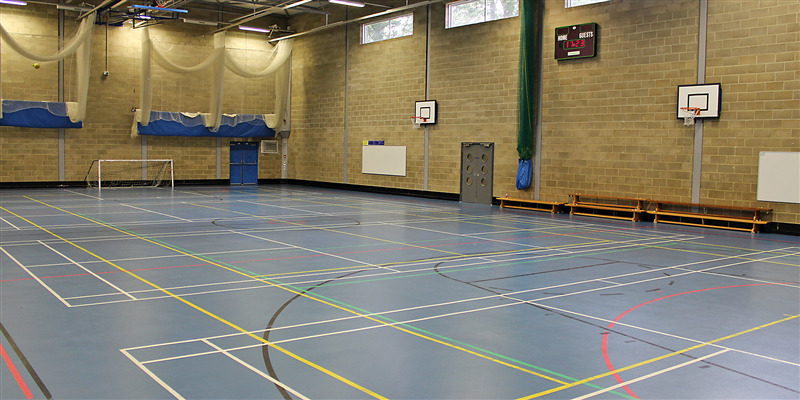 Indoor there is a large sports hall available which is fully equipped with a Uniturf heated flooring, bright lighting, marked flooring for a variety of sports, there is also a large selection of equipment available upon request for your chosen sport/event. 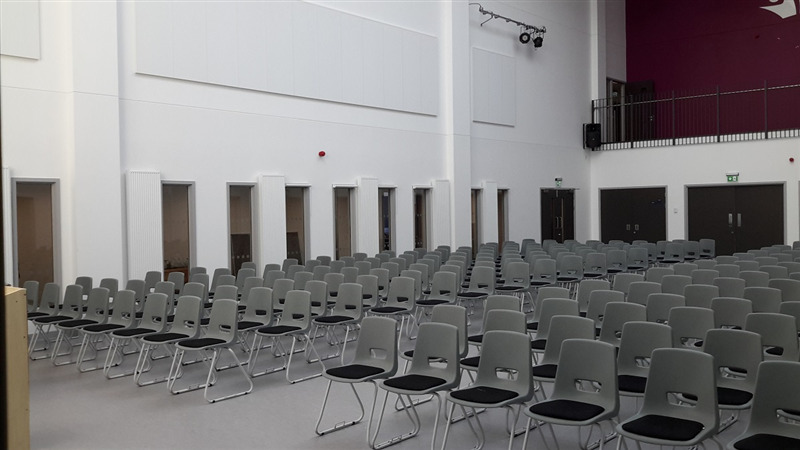 The hall is available for most sports including: basketball, badminton, cricket, volleyball, trampolining, tennis, netball, fencing, dodgeball, futsal, group exercise, conferences, seminars, parties and events. All sporting activities offer changing rooms, toilets and free car parking.